KleenGuard Personal Protective Equipment (PPE) enables rather than inhibits – allowing for maximum productivity and safety for you and your employees. 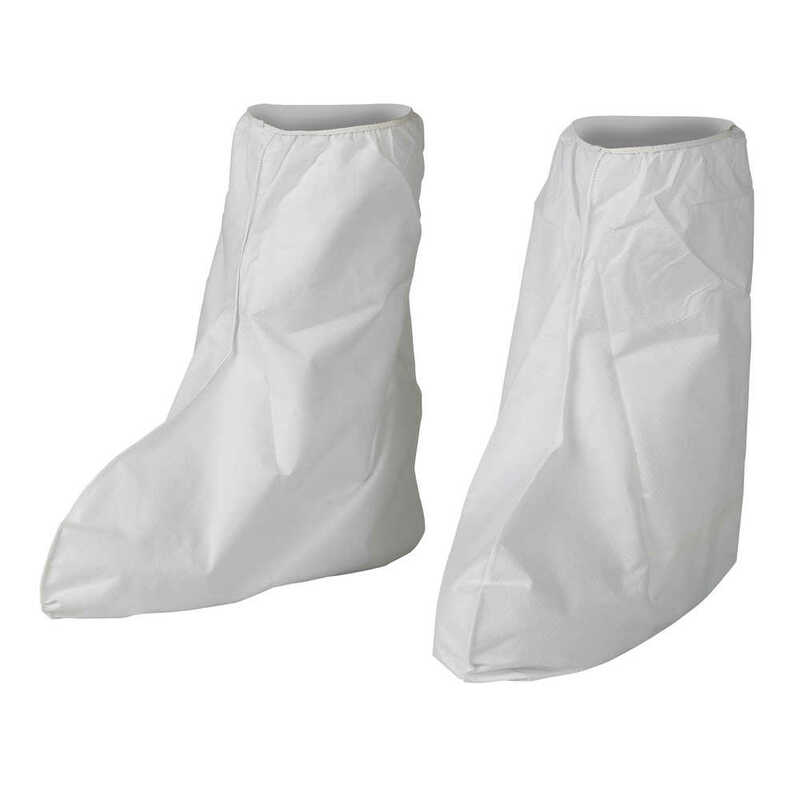 Keeping your team comfortable while offering effective protective clothing is a must, and Kleenguard A40 Liquid and Particle Protection Boot Covers are a great solution. They feature serged seams, an elastic opening, elastic ankle and a highly durable PVC sole. Made of breathable, microporous film to keep out debris, non-hazardous liquid chemicals and dry particulates, the Kleenguard A40 material gives your employees a better liquid barrier and a better particulate barrier than Dupont Tyvek. These boot covers pass NFPA 99 for antistatic materials, pass ASTM F1670 testing for penetration of blood and bodily fluids. 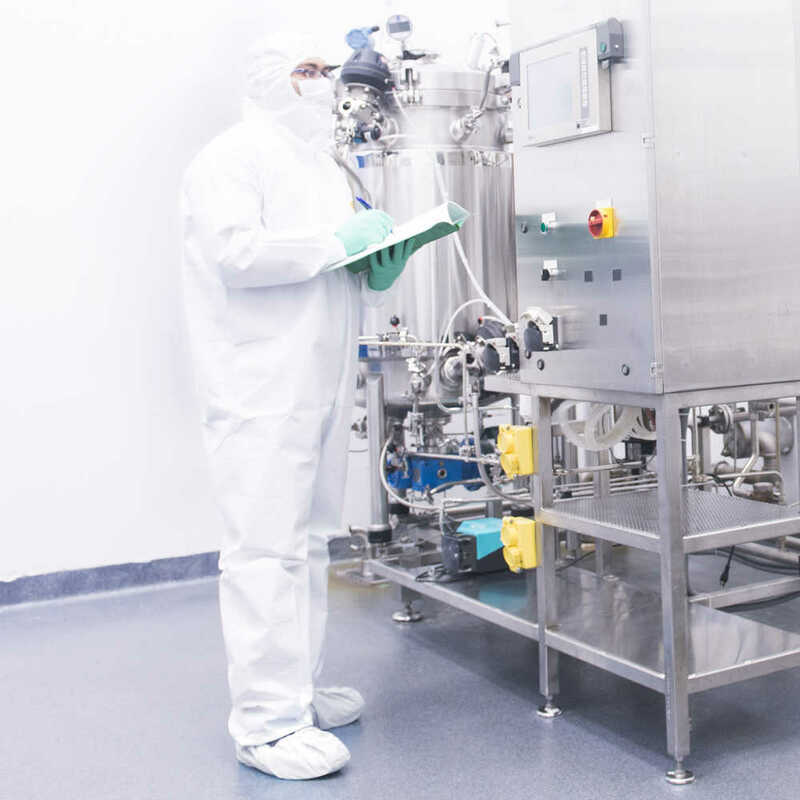 Popular industries using this product include aviation, pharmaceutical manufacturing, wind blade manufacturing, liquid handling, general manufacturing and so much more. Making the right Personal Protection choice is difficult. Perform with distinction with KleenGuard Personal Protective Equipment (PPE).